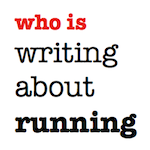 writing about running: Get in touch! 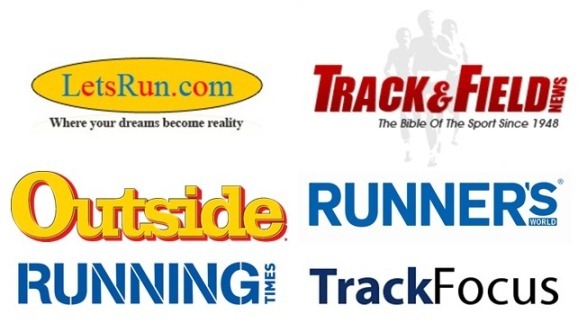 Interested in having your book, film or running-related product reviewed? 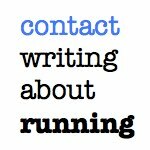 Need a guest for your running-related podcast? 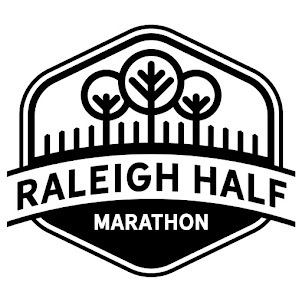 Got a story that the running world should know about?